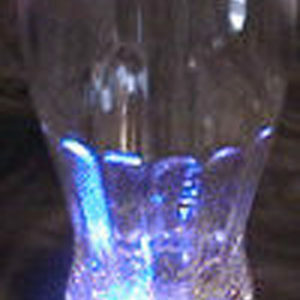 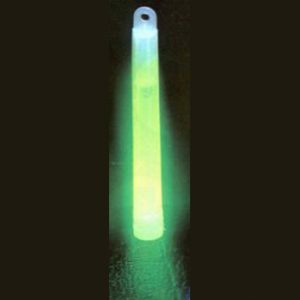 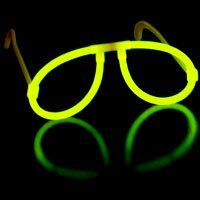 22″ Glow Necklaces 100 piece Tube $45.00 flexible multi color glow stick necklaces with connectors. Long lasting top quality glow products. 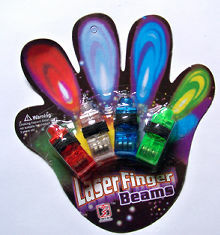 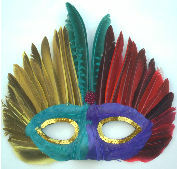 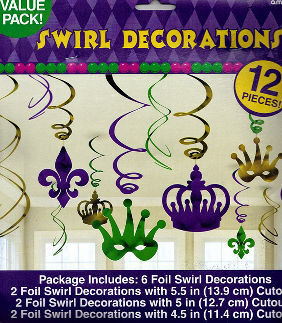 An inexpensive party favor and fun for all.